Our specially trained caregivers provide care with dignity and respect. Our caregivers know how to handle difficult clients and work to ensure a peaceful environment for the client every time. Whether your loved one is experiencing early symptoms or advanced ones, we are here to help. 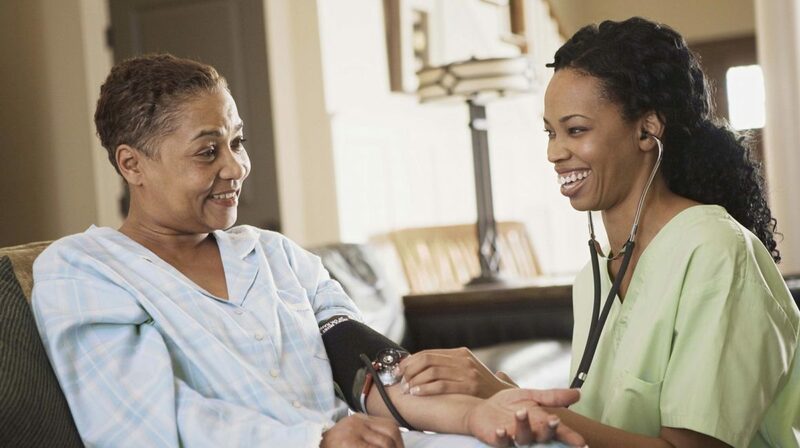 By choosing Mega-Aides Home Health Care Agency Inc., you will experience complete peace of mind knowing your loved one is safe and secure in the environment they are most familiar with. With a range of care options available, we can be there as often as you need. Remember, it is so important to receive the right home care when dealing with dementia and Alzheimer’s, and with Mega-Aides, that’s exactly what you will receive. Once the assessment is complete, we will prepare a care plan based on your requests, your needs and your budget. This is YOUR care plan, customized for YOU. Independence is something we strongly believe in. Your care plan will be designed to provide just the right amount of care to YOU so that you have the freedom to remain independent in your own home and enjoy a better quality of life. Your input and feedback would be highly appreciated to ensure that we meet your expectations. Once you decide that we are the home care company for you, the next step is to sign a Service Agreement. This agreement provides you with details regarding our policies and procedures. We very much respect that this is YOUR home. Investing so many years into a home forms a bond, not to mention countless good memories. Therefore, we want to ensure that our caregivers respect your home as much as you do. This Service Agreement can be cancelled at any time. All we ask is a reasonable amount of time to settle in (usually a couple of weeks based on how frequent care is needed) and then our service will speak for itself. We work very hard to make the right match between you and your caregiver, but sometimes a slight adjustment may be required. At any time, if you feel you would like to request a different caregiver, please feel free to contact our office and they will be happy to meet with you to address your concerns and choose a caregiver that is a better match for you. Our free assessment/consultation in your home is the first step to a better quality of life. It is an important part of how you choose your home care company. Each assessment is done by a client care coordinator or supervisor. This initial meeting is important and allows you to meet the people who will be supervising your care. Do you need help with bathing, if so do you prefer bath or shower?